In Australia, welcoming a new baby into your family is an exciting and wonderful experience. However, that’s not the case for women in some parts of the world. For many women in poor or remote regions of the world, childbirth can literally be a matter of life or death. They can experience prolonged, unsupervised labours which can result in the loss of the baby and horrific injuries to the mother, including Obstetric Fistula. 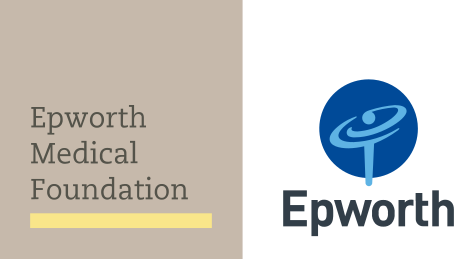 In partnership with the Barbara May Foundation, Epworth Obstetrician and Gynacologist, Dr Samantha Hargreaves, and Neo-Natal specialist, Dr Lisa Fox, have seen the differences first-hand and are working hard to make a difference. They’ve both spent time working at the Vision Maternity Care (VMC) where they assisted the hospital with the day-to-day operational activities and provided valuable training to the midwives and Dr Birhanu Menber.